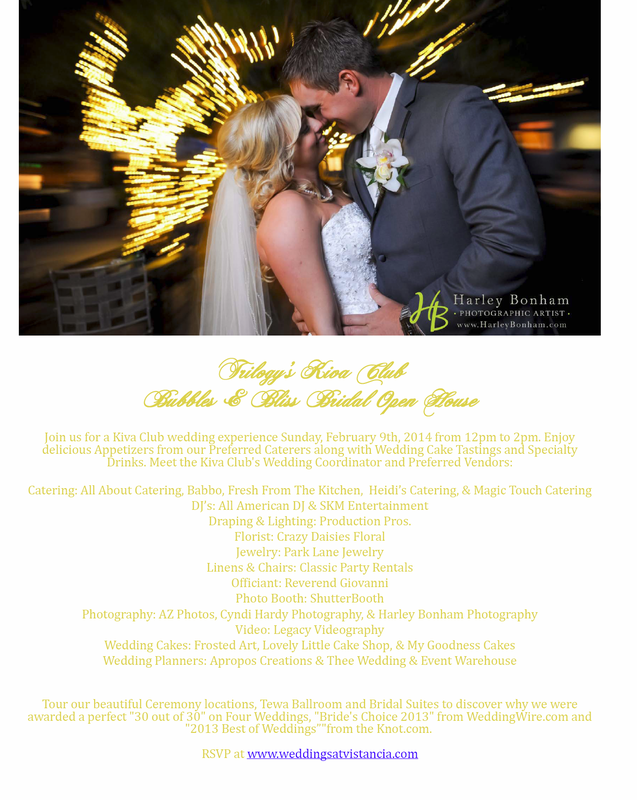 Trilogy’s Bubble & Bliss Open House is THIS Sunday! Come join us and check it out noon to 2pm on February 9th! We hope to see you there!